NEW Emotional Fitness Training Policy. PARENTING ADVICE AND TIPS now moved to Links of Interest. Some will link to one of my blog posts; others such as this one to a related blog post. A time saver for me and less confusing for many. If there’s anything I’ve learned since returning to work after a year of maternity leave, it’s that there really isn’t time to worry about things that don’t matter. Mind you, there wasn’t time for that before I went back to work, either. As a result of sheer exhaustion – partly due to my one-year-old son N’s insistence on getting up before the sun does – along with the rest of the household chaos, I have adopted a more carefree parenting perspective. And I think you should too. 1. 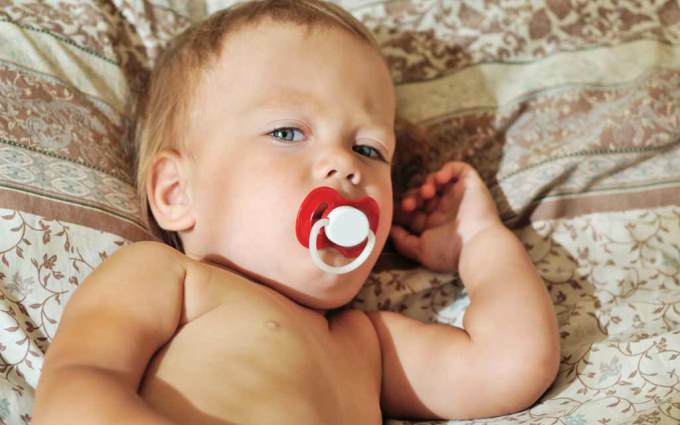 The child who won’t give up the pacifier.